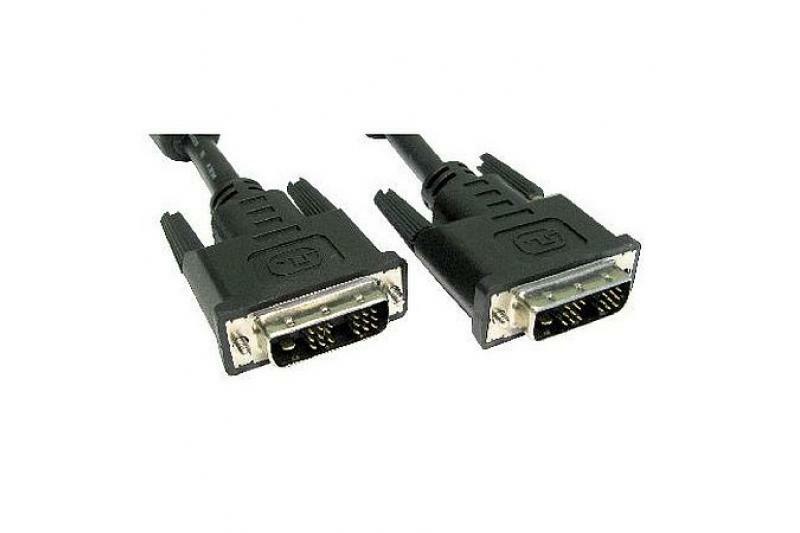 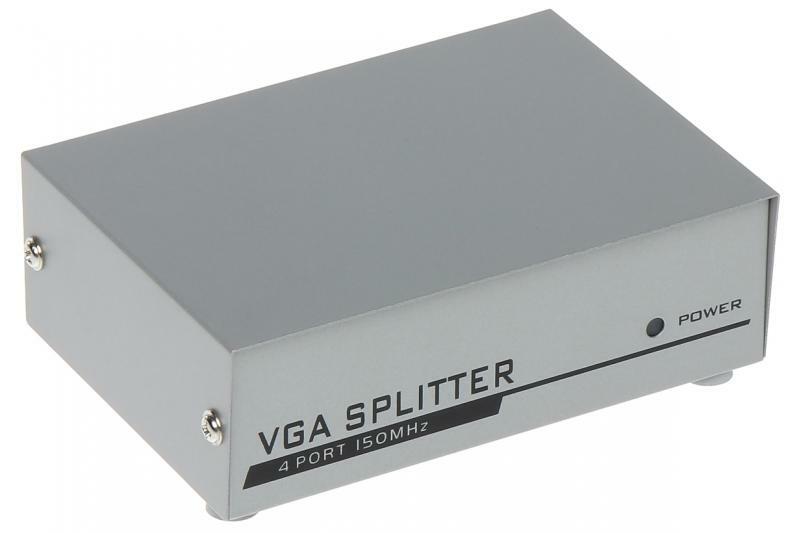 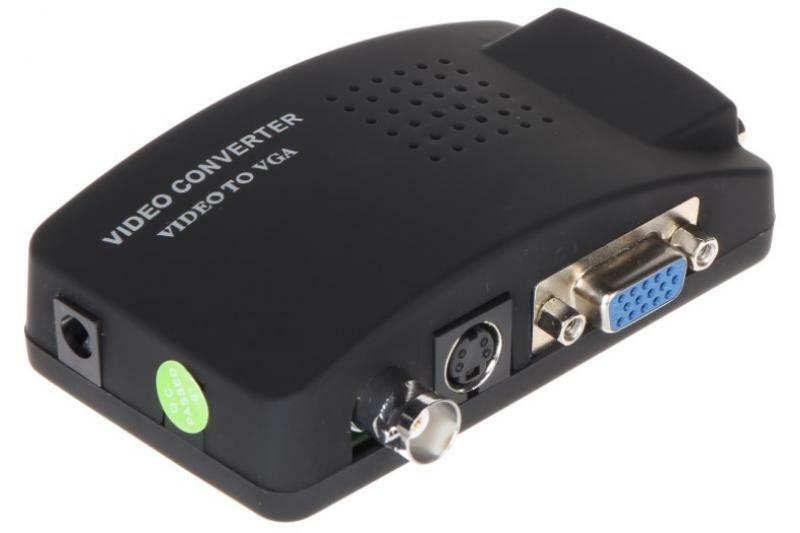 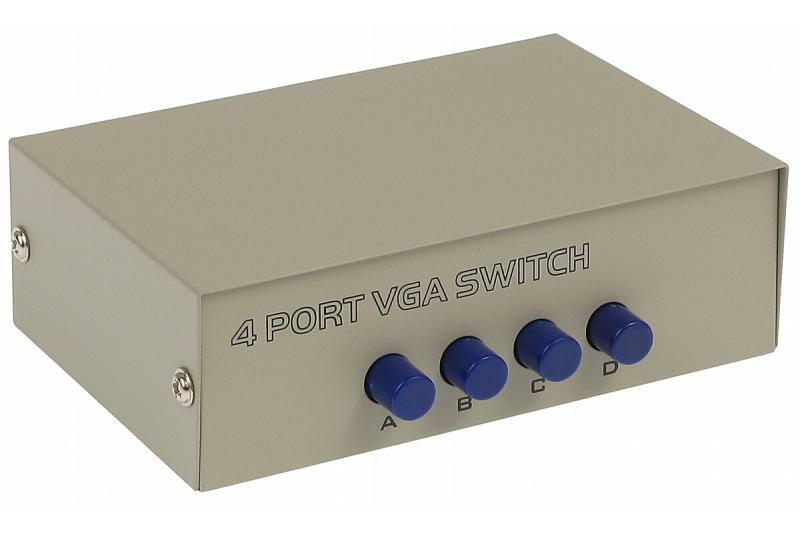 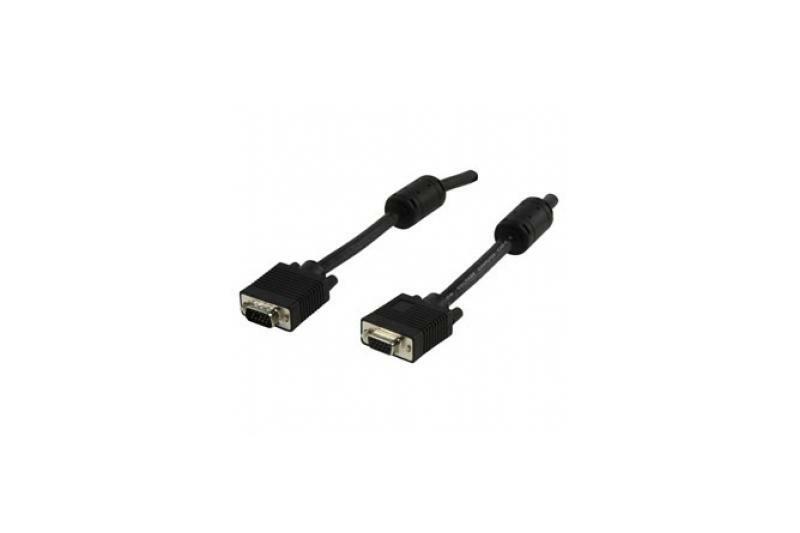 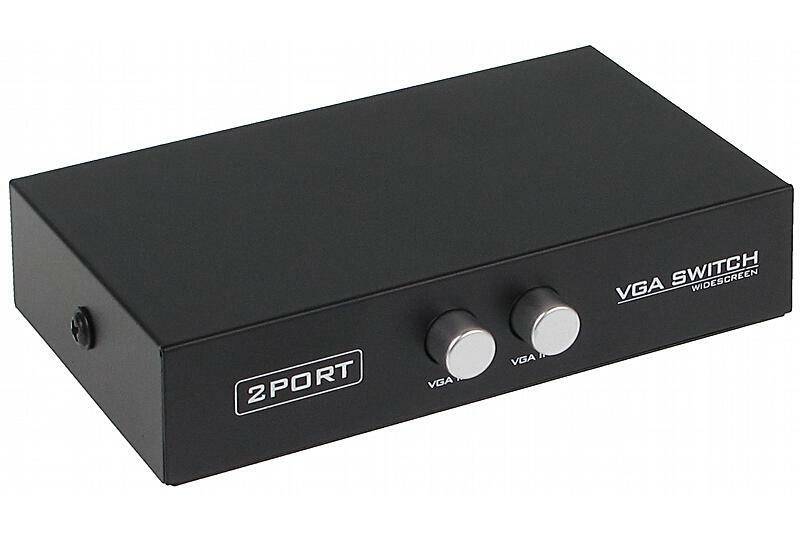 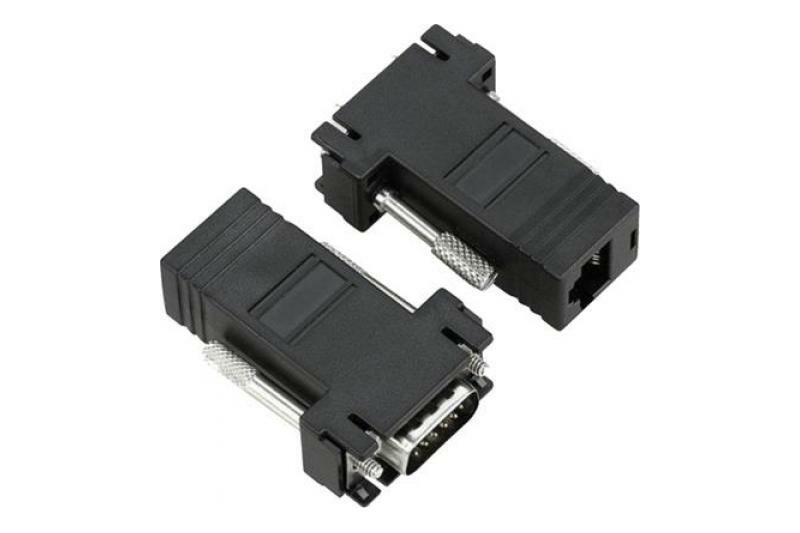 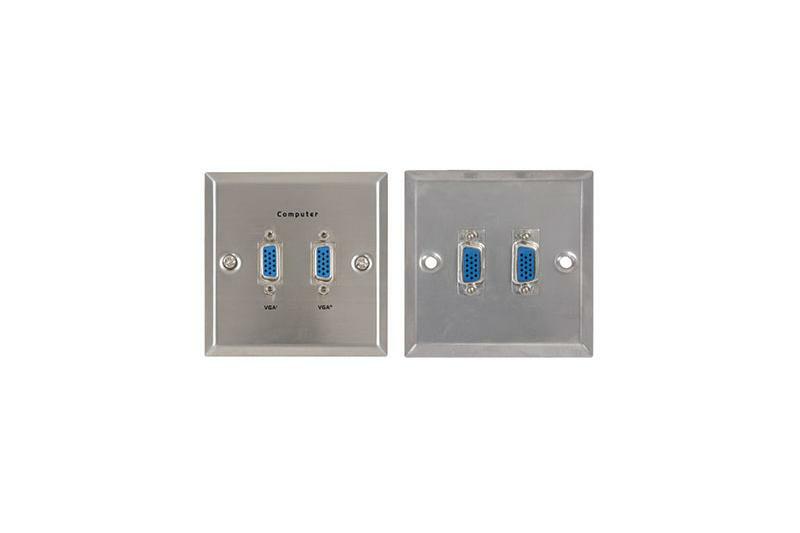 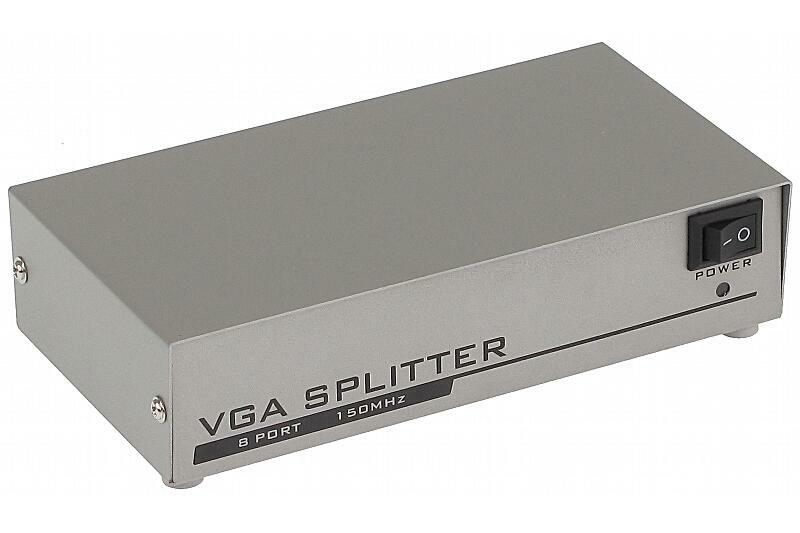 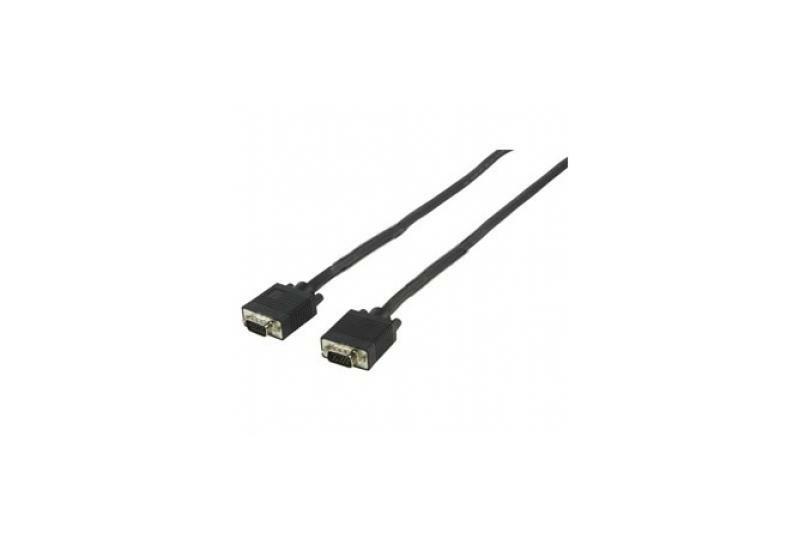 The ADAPBNCVGA converts Composite Video signal or S-Video signal to a VGA signal. 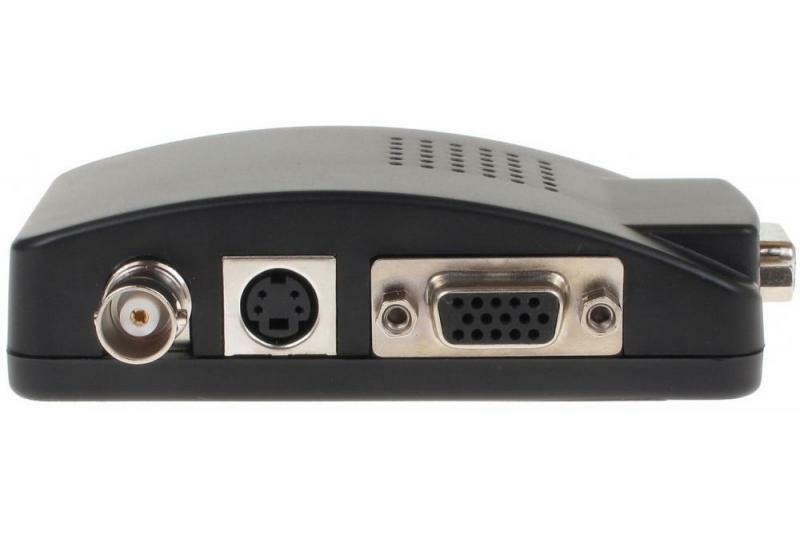 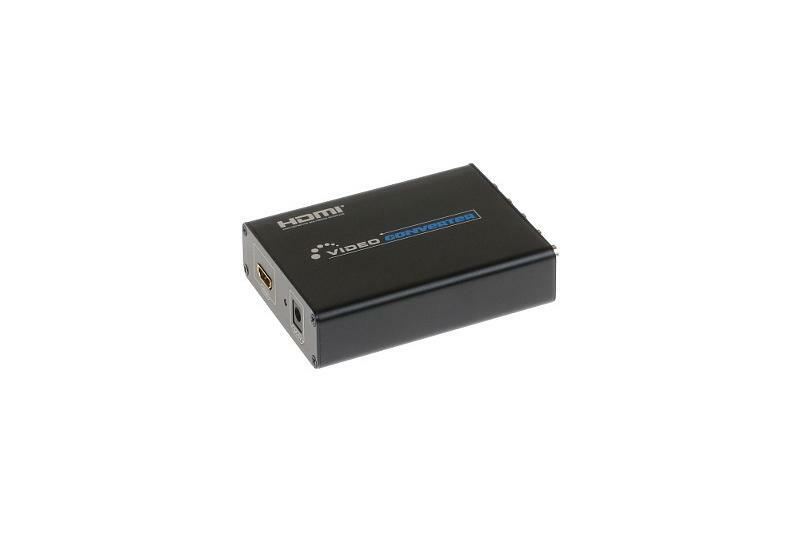 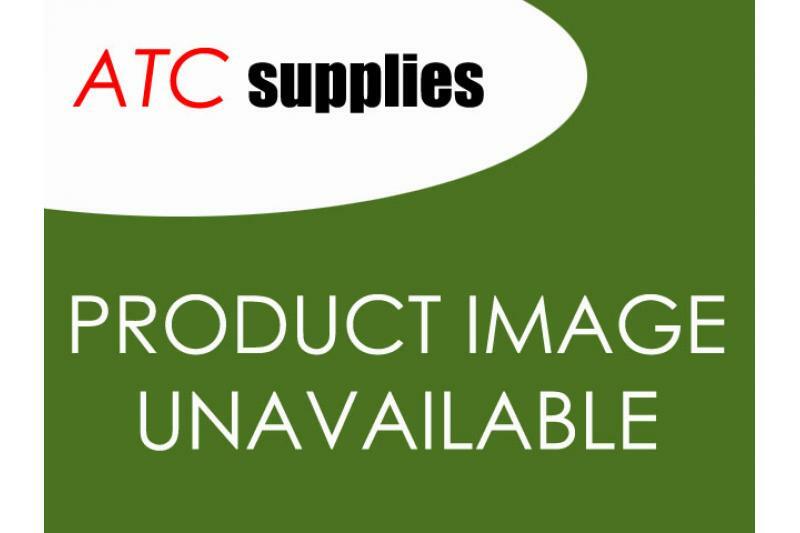 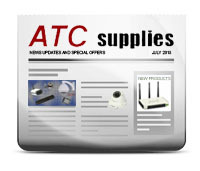 It provides the capability to connect DVD, STB, DVR, CCTV camera, and similar devices to the PC monitor. 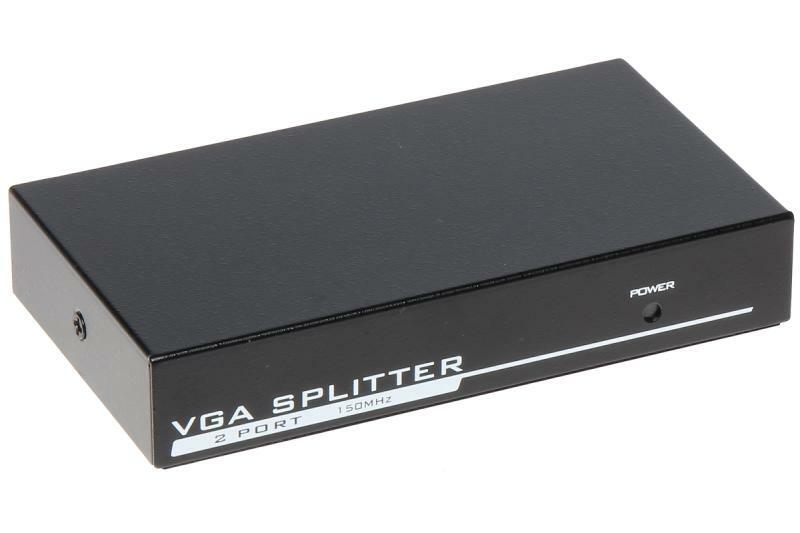 If the computer monitor is equipped with VGA input only, it can be connected to the DVR for a long distance using the ADAPBNCVGA.